Product #1815 | SKU 384PLARCH-14 | 0.0 (no ratings yet) Thanks for your rating! 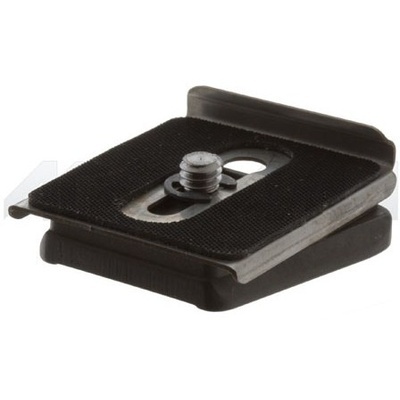 The Manfrotto 384PLARCH-14 Dove Tail Architectural Quick Release Plate provides alignment for 90° shots with 35mm or didigtal SLR cameras. Fits the dove-tail 384 Quick Release adapter and the 718 series tripods. Supplied with 1/4"-20 screw.